Control your entire IT inventory through dynamic widgets and intelligent reports. 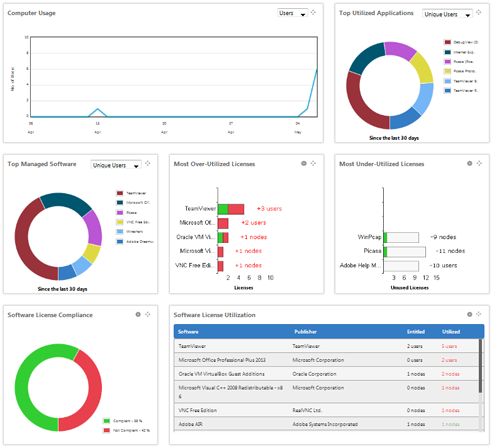 Dashboard of dynamic widgets present usage data. Shows computer usage, software usage, and license utilization. 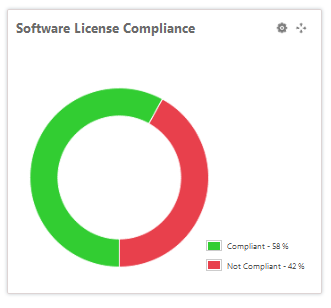 Track over-deployed software to ensure license compliance. Track under-utilized software to deploy efficiently or save money by reducing renewals. Analyze software and computer usage patterns to utilize IT assets efficiently. 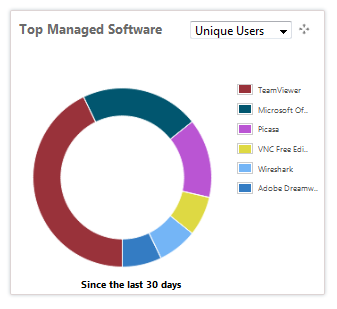 Identify users that are utilizing the computers and software the most. 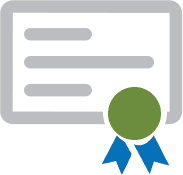 Generate detailed reports for application usage, software usage, user logins, and software license compliance. 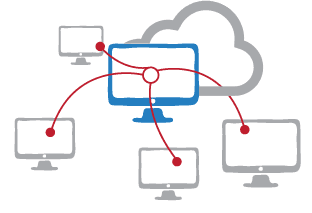 Monitor the usage of IT assets and deployment patterns across your organization from a single, dynamic interface. 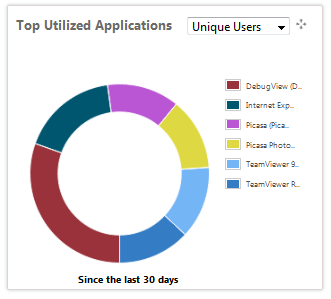 View software utilization in terms of number of unique users and duration of usage. Analyze and enforce license compliance. Manage a software inventory for your organization. Create a repository of software installers. Maintain details of software publishers, versions, and number of deployments. 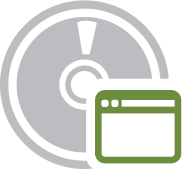 Maintain licensing information for each software. 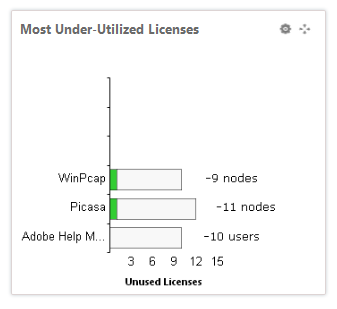 Compare software deployments against the number of licenses available. 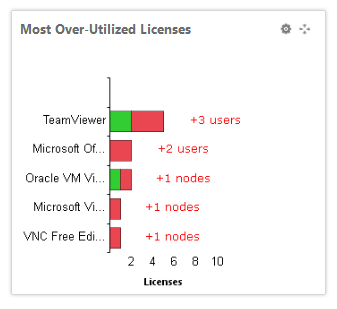 Track over-deployed or under-utilized licenses. 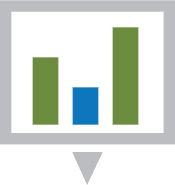 Monitor software utilization to optimize deployment. Analyze software utilization by number of computers where it is installed, number of users, and duration used. Monitor software utilization using detailed reports and dynamic widgets. Analyze computer utilization to optimize asset allocation. Monitor the duration for which the computers are used, the number of users using the computers, the number of logins, and the average duration of the session. Monitor computer utilization using detailed reports and dynamic widgets. Identify users that utilize IT assets the most to optimize asset allocation. Monitor user login patterns in terms of number of logins, total usage, average session duration, and first and last login. Analyze IT asset utilization using detailed reports and dynamic widgets. Manage your IT assets from a single, web-based console. Monitor your IT assets anytime and anywhere from a web browser. Manage configuration, updates, and deployment through a web-based console. Manage and track IT assets using detailed reports, dynamic widgets and asset management tools.